Born in East Boston, Massachusetts, Mr. Meninno graduated from Hopkinton (MA) High, then attended Berklee College of Music. He was the son of the late Charles and Antionette (DiRosa) Meninno, brother of the late Alexander and Alfred J. Meninno. He was predeceased in life by his wife of 53 years, Virginia (D’Onofrio). He is survived by his children, Teresa and Peter Meninno of Florida, his grandson, U.S. Army Sgt. Douglas Meninno Forgue, stationed at Fort Gordon, Georgia, and his granddaughter, Eden Byholm of Florida. 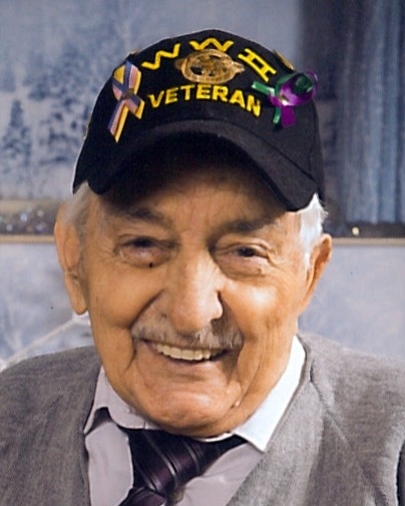 Mr. Meninno served in World War II in the South Pacific, and recently proudly served as Resident Council President at the VA Community Living Center in Lake Nona, FL. Mr. and Mrs. Meninno were lifelong residents of Framingham, MA until retiring to Florida in 1998. 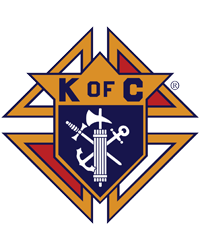 They were active in St. Bridget’s Church, Holy Redeemer Church, and he was a fourth degree member of the Knights of Columbus. Visitation Monday, April 15, 2019 from 2-4 pm & 5-7 pm at CONRAD AND THOMPSON FUNERAL HOME with a wake service at 6:30 pm. A Mass of Christian burial will be celebrated on Tuesday, April 16, 2019 at 10:30 am at Holy Redeemer Catholic Church. Burial with military honors will be on Wednesday, April 17, 2019 at 11 am at Cape Canaveral National Cemetery, Mims FL.